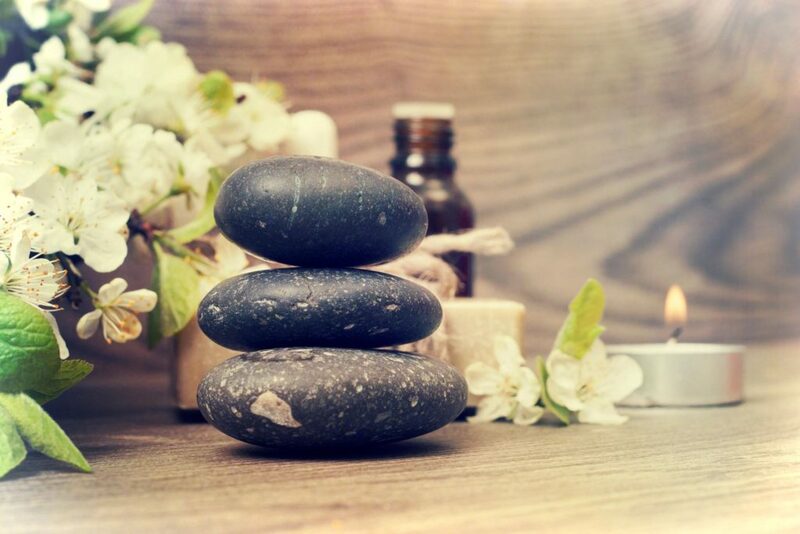 AIM Wellness Membership packages provide members with an opportunity to select from a range of relaxing and stress relieving massages at a value. As an added incentive to members’ wellness, each package contains 2 sets of treatment options to choose from! Ideal for anyone experiencing high levels of stress, our firm pressure treatments can help ease pain and relieve tension. 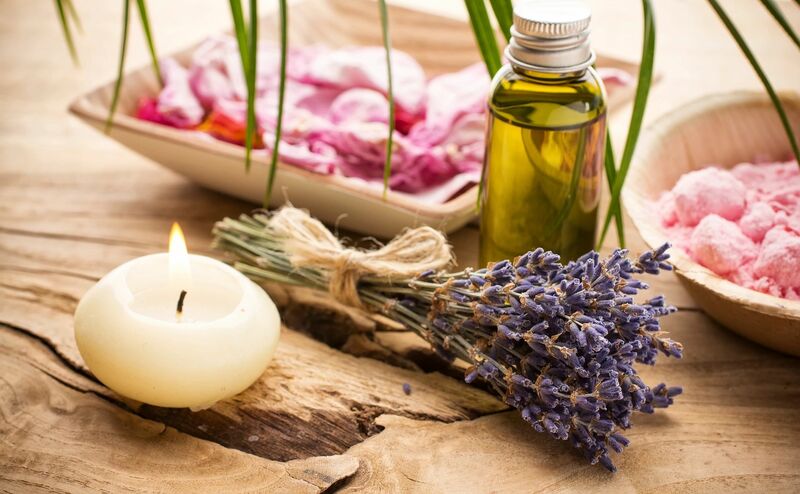 Perfect for those who desire a moment of serenity, this massage treatment creates an atmosphere of tranquility. 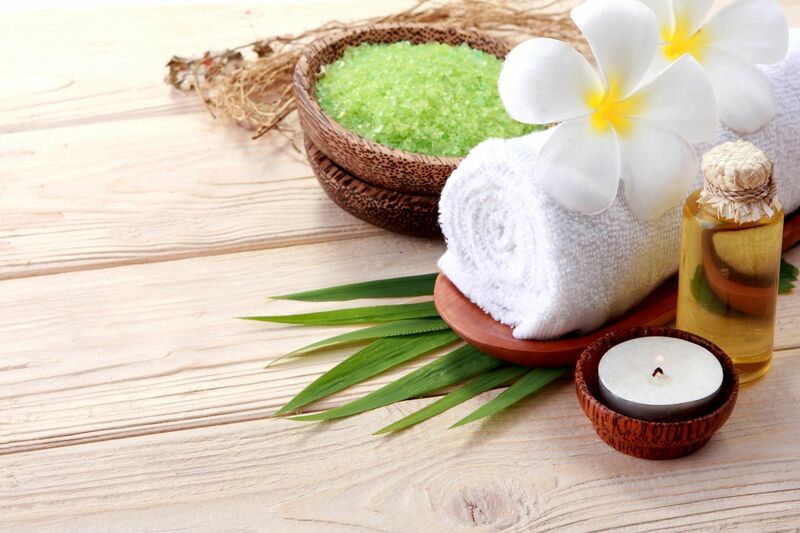 Our hand and foot treatments are great for encouraging a harmonious balance of wellness for the entire body. Side-by-side sessions offer a double dose of benefits and can be experienced with family and friends.